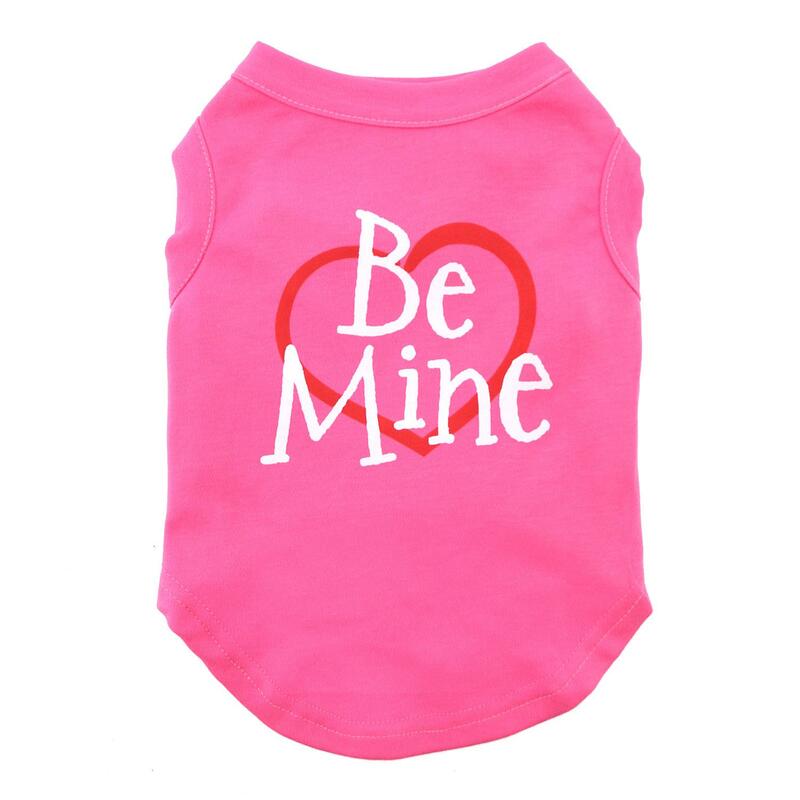 Make sure your furry Valentine is sending the right message with this cute Be Mine Screen Print Dog Tank in Bright Pink! 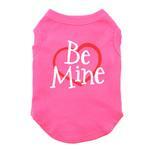 Be Mine and heart screen printed on a bright pink shirt. Who doesn't like to be asked to be one's Valentine!? 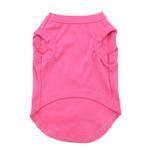 This Be Mine Screen Print Dog Tank in Bright Pink is a perfect way for your little Valentine to share some love! This simple cotton blend tank has "Be Mine" printed in white. The sentiment is framed by an open red heart for a sweet look for the holiday or anytime you want to show off your sweetie. Care: Machine wash in warm water on a gentle cycle. Tumble dry low or lay flat to dry. 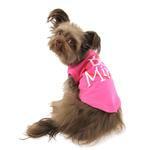 Be Mine Screen Print Dog Tank - Bright Pink Customer Photos - Send us your photo! It is a pleasure to shop with BaxterBoo & everyone I have referred to them experiences the same positive outcome. Excellent selection, great prices, ongoing sales & superior customer service - So happy I found them ! !